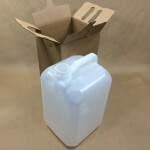 We sell an empty 35 lb high density polyethylene oil bottle that is a favorite of the food service industry for packaging and storing food oil. 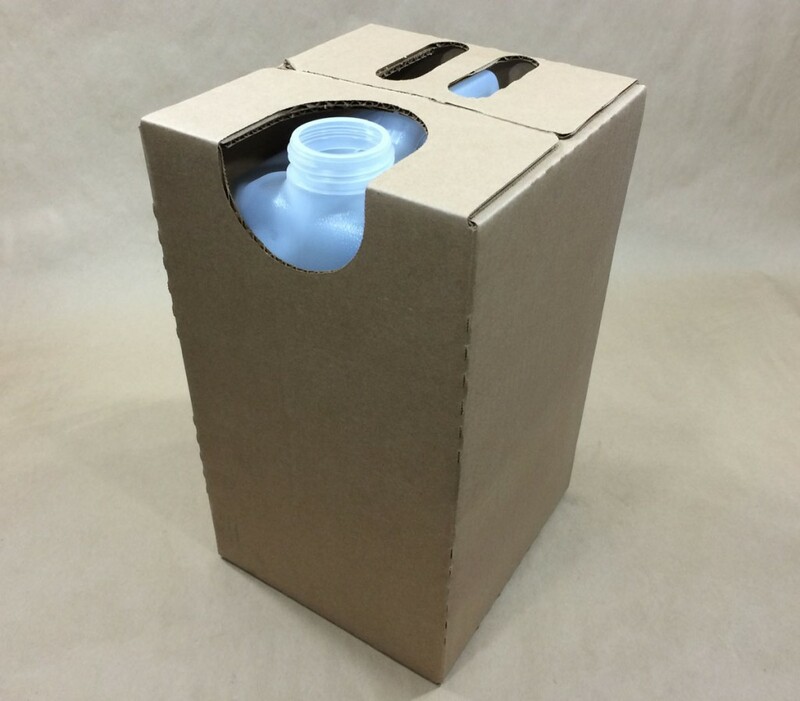 This bottle has a 4.6 gallon capacity, is packaged in a box, and may also be referred to as a carboy. Price includes the bottle and the box. Caps and spigot (if needed) are sold separately. A favorite in many restaurant kitchens, this stackable bottle can be used to maximize storage space. This bottle may be filled with warm oil, however, we advise that the warm oil not exceed 160 degrees. Two caps are available to fit this container. 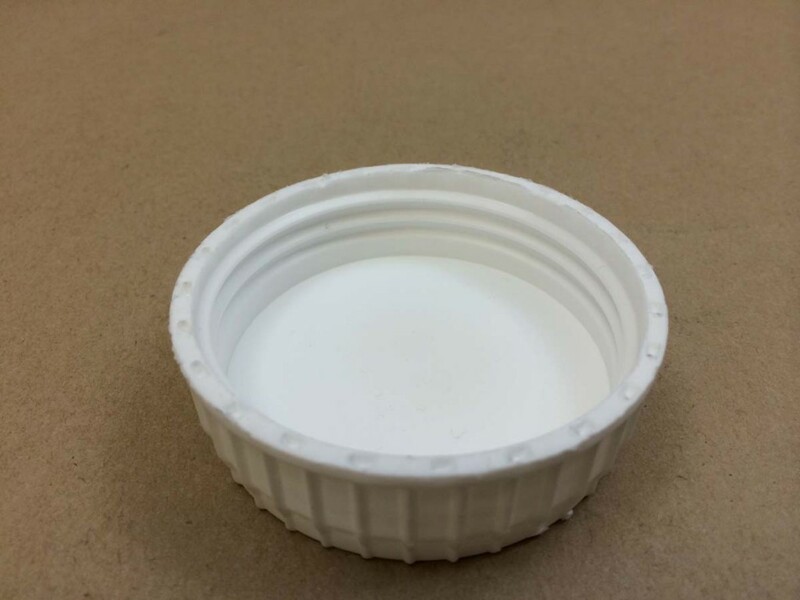 Our 63mm foam lined cap, RKCFS632502F217 is the more economical of the caps. 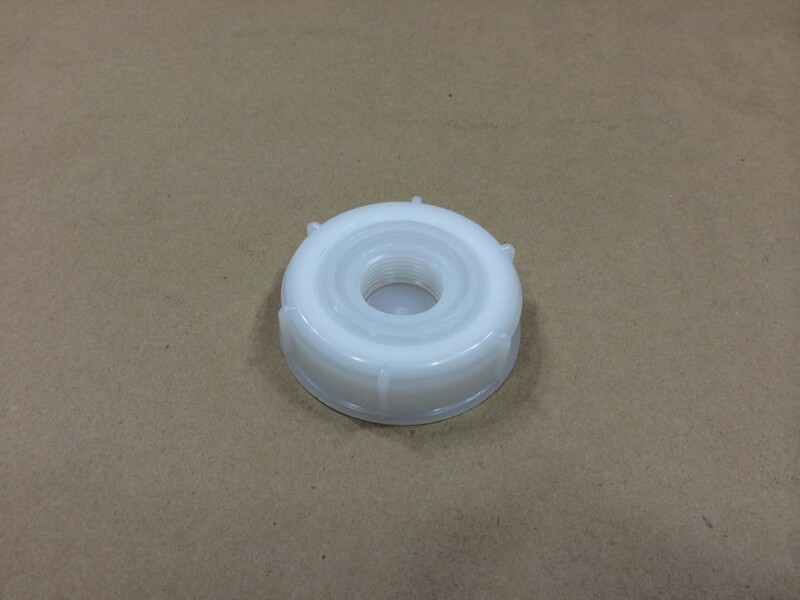 For a superior seal, choose our 63mm cap with the EPDM gasket, RKCSC-63R-143. 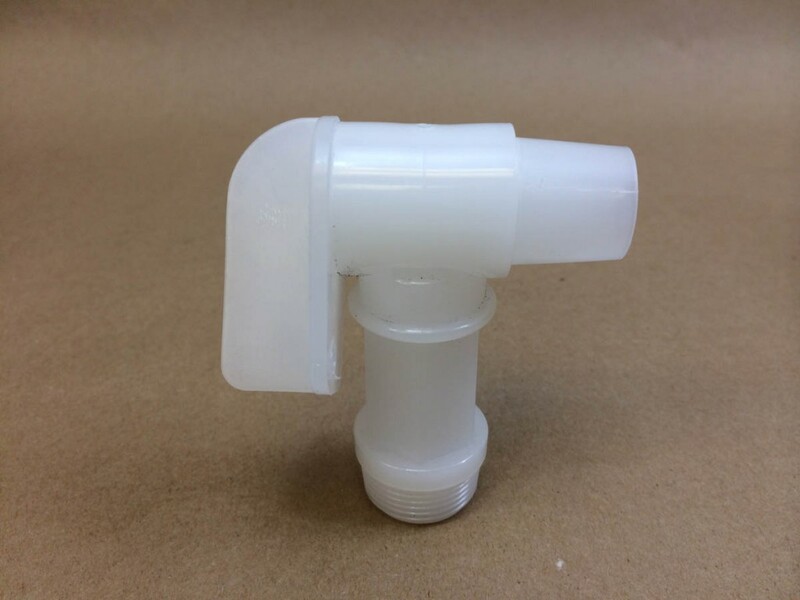 This cap has a 3/4″ center reducer that can be taken out and a 3/4″ faucet or spigot can be threaded into the cap for easy dispensing. 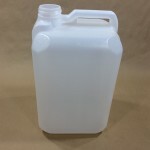 Consider this bottle when packaging or storing olive oil, soybean oil, frying oil, canola oil, sunflower oil, safflower oil, flaxseed oil and more. 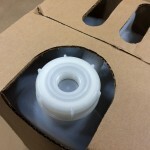 As always, compatibility of the container with the packaging is the responsibility of the shipper. Please call for a sample for testing with your product. 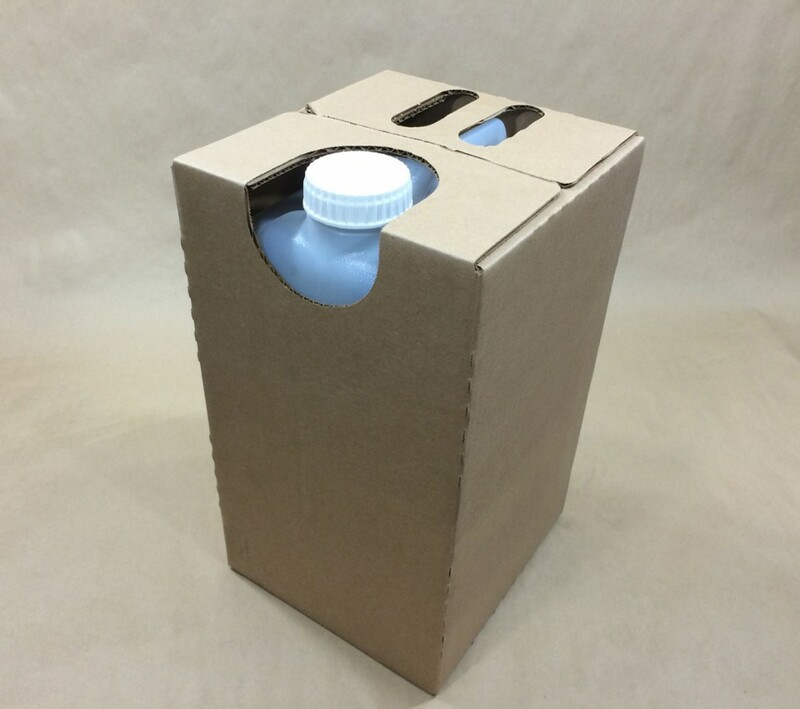 Looking to Store Food Oil?